The 2015 Open Internet Order, which established US federal protections for net neutrality and barred internet service providers from blocking or throttling legal content online, will formally cease on June 11, the Federal Communications Commission said today. When that happens, the agency's new rules, passed by the commission's Republican majority in December, will go into effect. At that point, internet providers will no longer be prohibited from establishing new fees for content creators to have their sites and services delivered to customers at greater speeds. They will no longer be prohibited from censoring or throttling content whenever they see fit, even if doing so only benefits the services from which they directly profit. It remains unclear if US companies such as AT&T, Comcast and Verizon will take immediate advantage of their new-found role as the internet's gatekeepers - doing so may provide net neutrality advocates concrete proof of the hypothetical harms that experts say are likely to result from the FCC's decision, endangering efforts to maintain their new power. 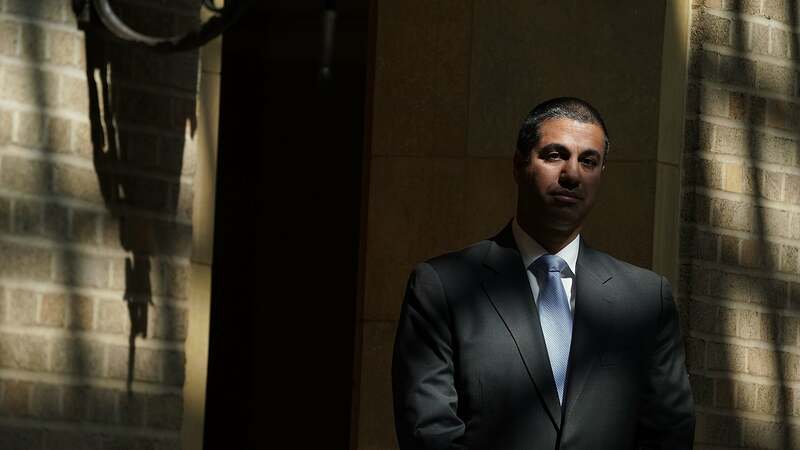 The FCC's new rules are not yet carved in stone; a legal challenge led by consumer advocates, major tech companies and smaller ISPs is brewing in Washington, DC. Although it is likely to drag out into next year, the court battle could result in net neutrality being reinstated as law of the land. US Democrats officially filed a petition yesterday to force a vote in the Senate to save net neutrality. With a single Republican supporting the effort, only one vote is needed to advance a resolution that may one day soon reinstate the net neutrality rules overturned by the FCC last year. What's more, the US Senate is set to vote on a resolution that would cast out the FCC's new rules next week, and though it will require an additional vote in the House, passage would be a significant blow to the FCC's agenda. Should the Senate vote in favour of re-establishing net neutrality, the House would have until early January 2019 to vote on the resolution, which would require a simple majority to pass (218 votes). Moreover, agency regulations eliminated under the Congressional Review Act are not exempt from the president's veto power. Forty-seven Democrats, two independents and one Republican currently back the Senate resolution, which was discharged from committee on Wednesday. Only a single additional Republican vote is needed for it to pass. Over 100 US mayors have also signed a pledge to withhold city contracts from ISPs that violate net neutrality, meaning doing so might ultimately cost them more financially than they'd gain by trashing the open internet. All this is to say that while the FCC and big telecom have seized a major victory in the battle against net neutrality, the war is far from finished. It's an election year, and the issue remains only partisan within confines of the Capitol complex. 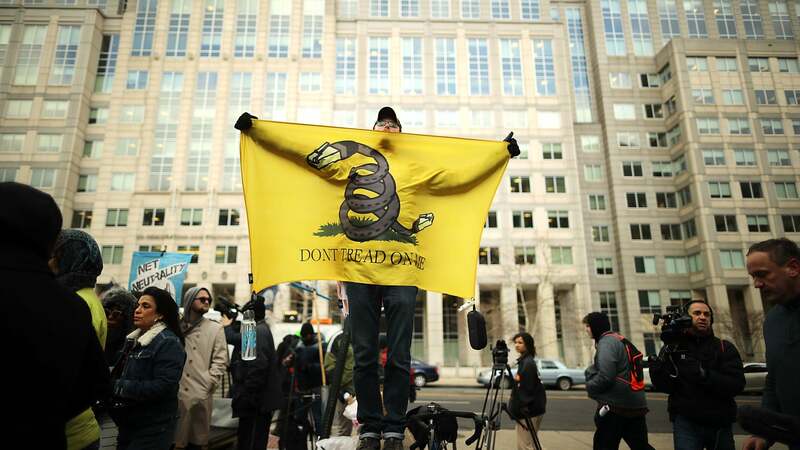 Eighty-two per cent of Republican voters support net neutrality, according to the most recent academic study. In a statement, Jessica Rosenworcel - the FCC's sole Democratic commissioner and lone net neutrality supporter following the resignation of Mignon Clyburn - called her agency's decision "profoundly disappointing". "The FCC is on the wrong side of history, the wrong side of the law, and the wrong side of the American people," she said.